If you thought the high paced action of motocross and the bourbon soaked intrigue of a Tennessee Williams production never belonged together… you were correct! Well, technically not motocross, but the totally unique and completely distinguishable sport of SIDE HACK. For those of you thinking it; no computers are involved. An overly angry showbiz-type named JC sees our hero, Rommell, perform one of these elusive sidehacks and decides he wants in on this racket. Unfortunately for him, his girlfriend wants in on Rommell. Horribly tone deaf plot contrivances follow… plus SONGS*! 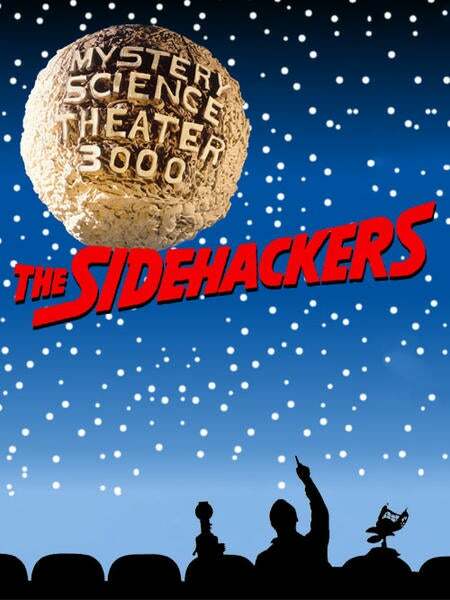 Join Joel, Servo, and Crow as they rev up their not quite motorcycle sized engines for… THE SIDE HACKERS! 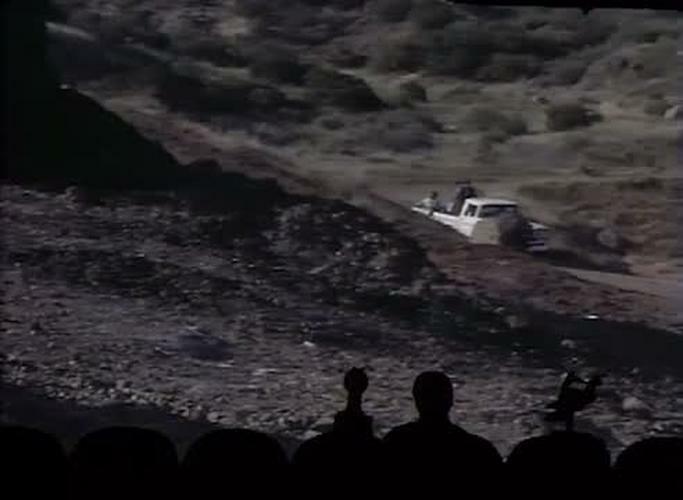 *songs not guaranteed to explain Side Hacking or any such similar motorsport therein.